If love is a drug, can a drug make you fall in love? Lucy Prebble’s provocative new play The Effect wowed UK critics and award panels with its fascinating questions about the mysteries of the mind and the true nature of love. In this episode of MTC Talks, Fiona Gruber speaks to Lucy Prebble, playwright of The Effect, and star of the Melbourne production, Sigrid Thornton about the play, love, depression and drug trials. 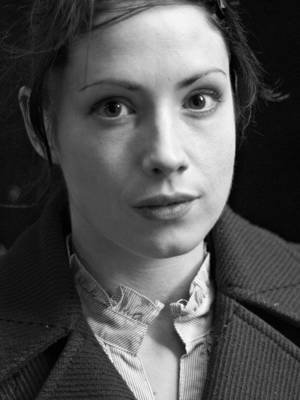 Lucy Prebble’s latest play The Effect won best new play at the Critic’s Circle Awards. It played at the National Theatre directed by Rupert Goold and co-produced with Headlong in the winter of 2012 to superb reviews. Prebble was selected as a finalist for the 2013-14 Susan Smith Blackburn Prize. She is also under commission to the Royal Court and writing a drama for the BBC with Tiger Aspect. Her play, ENRON, transferred to The West End and Broadway in 2010 after sell out runs at both The Royal Court and Chichester Festival Theatre. Prebble is currently adapting it for Sony Pictures. In addition to the critical acclaim it has received, ENRON also won the award for Best New Play at the TMA Theatre Awards, and was shortlisted for The Evening Standard Award and Olivier Award for Best New Play. 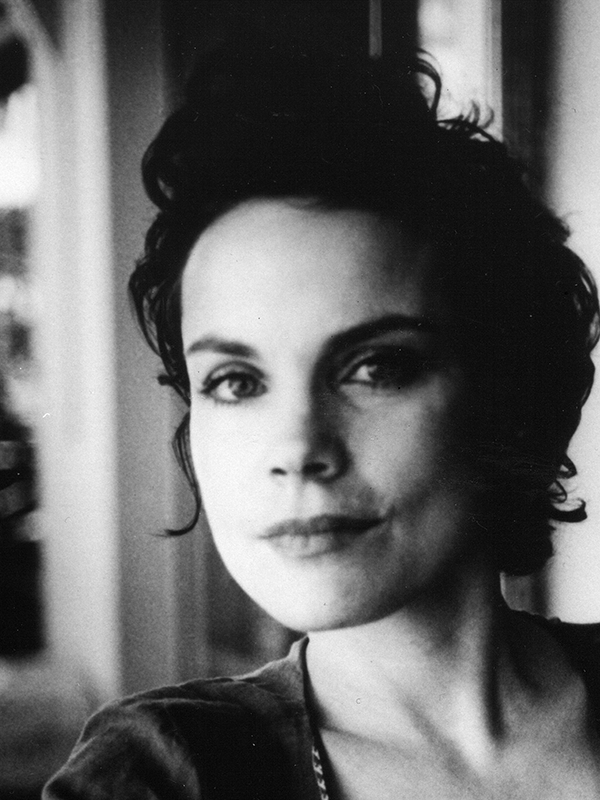 Sigrid Thornton previously appeared at MTC in The Blue Room and Betrayal. She also appeared on stage in A Little Night Music for Opera Australia and Talking Heads for Tinderbox Productions. Most recently Sigrid played Blanche DuBois in Black Swan’s extended sell-out season of A Streetcar Named Desire. On television, she played lead roles in SeaChange, The Man from Snowy River, All the Rivers Run, and the US series Paradise. Sigrid was awarded the highly prestigious Cowboy Hall of Fame Award for Best TV contribution to Western Heritage for Stray Bullet, an episode of Paradise. She has also won numerous awards in Australia including Logie Awards, Sammy Awards and People’s Choice Awards. Some of Sigrid’s other extensive credits in film and TV include 7 Days Later, Face to Face, Underbelly: The Golden Mile, Dream Life, Little Oberon, MDA, The Lighthorsemen, 1915, Snapshot, The Last Outlaw, The Getting of Wisdom, Slate Wyn & Me, FJ Holden, the mini-series The Boy in the Bush, Whipping Boy, The Far Country, and Great Expectations – the Untold Story. Sigrid has worked extensively behind the cameras on behalf of the film and television industry, the arts and various charities. Some of her activities have included chairing the Victorian Film and TV Taskforce, MC of the Nelson Mandela Reconciliation Concert, board member of the Commercial TV Production Fund, Australian Film Institute board member and Film Victoria board member. 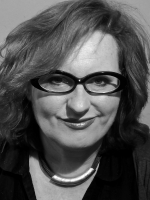 She is currently a board member of the Malthouse Theatre. Sigrid has recently accepted an ambassadorial role with Greenpeace and continues to work extensively for children’s charities and World Vision, Reach Foundation, Olivia Newton John’s Cancer and Wellness Centre, and Vision Australia’s Braille reading program for children.